Aislyn and Roberto’s wedding at the Lyman Estate. What an authentic and sincere couple!! 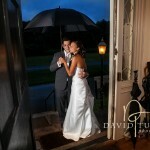 It was a joy to photograph their wedding at the Lyman Estate in Waltham. It was also so exciting to see the Lyman Estate after their recent renovations. Please enjoy these highlights from their magical day. Catherine and Tim’s wedding at the Hellenic Center in Ipswich was a delightful and heartfelt event despite the few sprinkles which began during the ceremony. 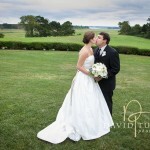 We started off at the Inn at Castle Hill where the immediate family and bridal party enjoyed breathtaking vistas, and bucolic sea coast marshes. A great location for photos. Please enjoy!! Now’s the time to book a photo play-date with us!! It was a wonderful adventure photographing Marcela and her family in Cambridge! 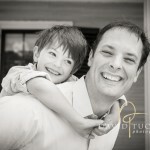 Join the fun, sign up for a dynamic family portrait session today!